In need of a new hardtail trail bike or full-suspension race bike for this summer? 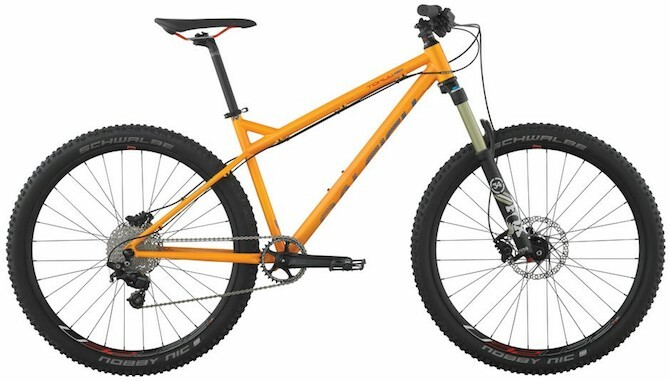 If so consider the Tokul 4130 and Skarn Expert, which were named by Mountain Bike Action as some of the best new bikes for 2016. To view the Tokul 4130 click here. To view the Skarn Expert click here.